our little lady was selected to be the student of the week at school. 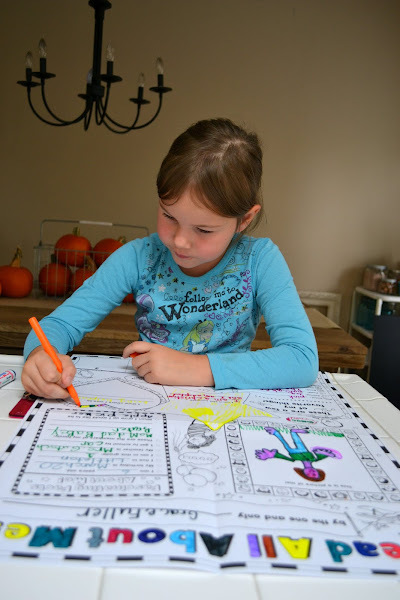 one of the things they do during their special week is share a poster all about them. she worked so hard on her poster! 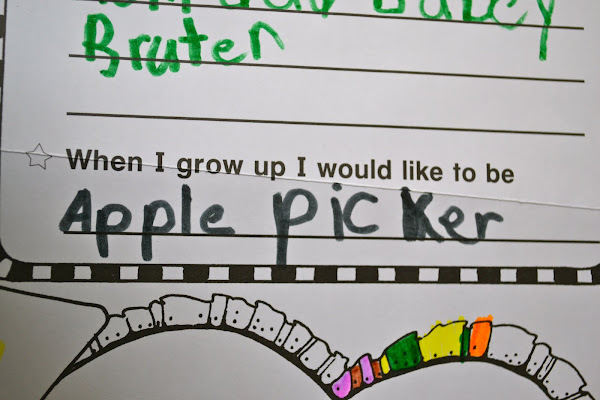 i thought this was pretty cute...check out what she wants to be when she grows up. yep...i'm a proud parent of a future apple picker!